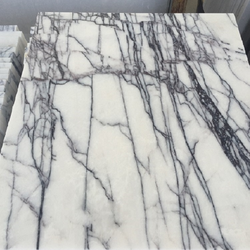 Offering you a complete choice of products which include black marquina flooring marble, black marquina marble, lilac white marble, marmara equator marble, michael angelino marbles and picaso marble. 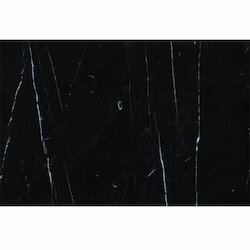 We are offering a very trendy range of Black Marquina Flooring Marble to our clients. 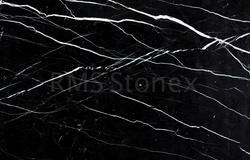 We offer to our client a wide range of Black Marquina Marble. 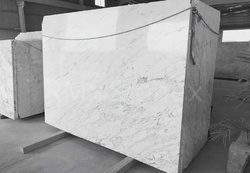 We are offering a wide range of Lilac White Marble to our valuable clients. We are the supplier of a high-quality range of Marmara Equator Marble to our clients. 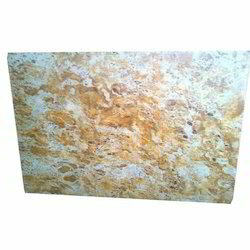 We provide to our client a wide range of Michael Angelino Marbles. We offer to our client a wide range of Picaso Marble. 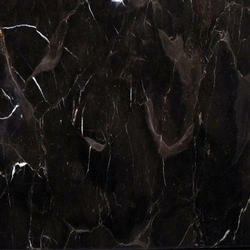 We offer to our client a wide range of Portoro Marble. 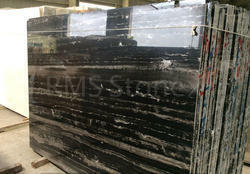 We are providing high-grade Armani Bronze Black Marble to our clients. 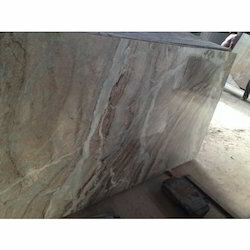 We offer to our client a wide range of Coffee Brown Pearl Marble. 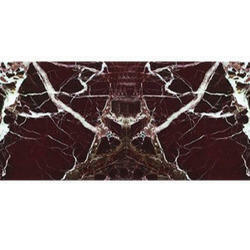 Our domain expertise has enabled us to offer an excellent collection of Rosso Levanto Imported Marble. 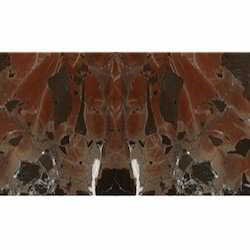 Being a highly effective, lean and fast-moving organization, we are highly instrumental in providing an extensive array of Breccia Aurora Marble. We are a renowned firm engaged in offering a modern range of Emerald Marble. We provide to our client a wide range of Red Chigan Marble. 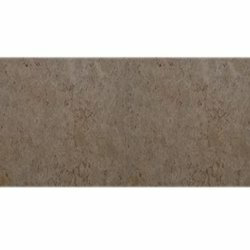 We offer to our client a wide range of Brown Kitchen Top Marble. 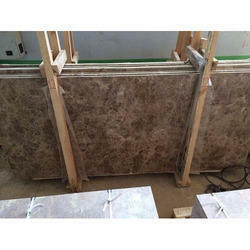 We provide to our client a wide range of Armani Brown Marble. 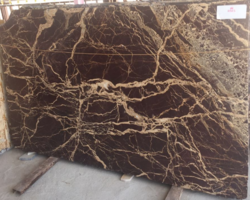 We are offering Picasso Gold Marble to our clients. 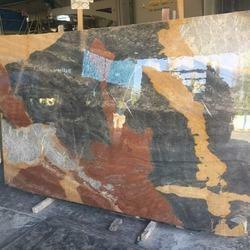 We are offering a wide range of Brown Fantasy Marble. 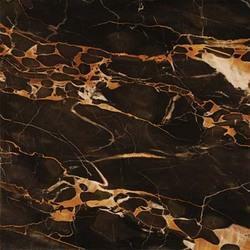 We are leading supplier of Golden Portoro Marble. 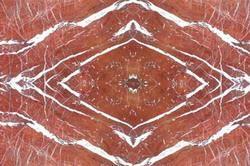 We are the manufacturer and exporter of Red Levanto Marble. 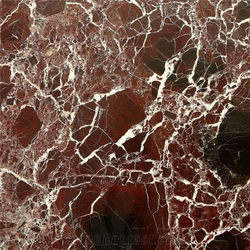 We are offering Rosso Levanto Marble to our clients. 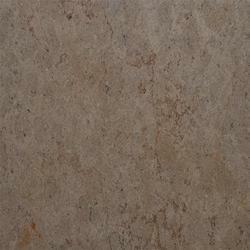 We are the provider of good quality Sarancolin Marble. We are offering Statuario Marble to our clients. 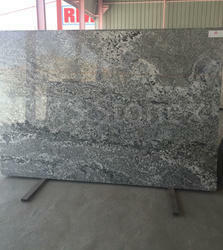 We are offering Grey Paradiso Marble to our clients. 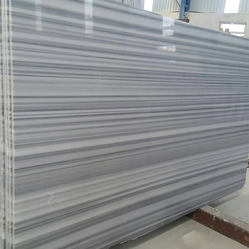 We are offering Silver Grey Marble to our clients. 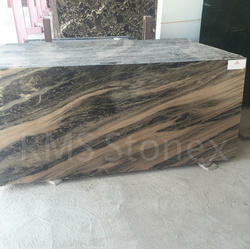 We are offering Taiwan Green Marble to our clients. 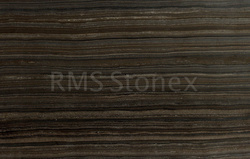 We are offering Zebra Brown Marble to our clients. 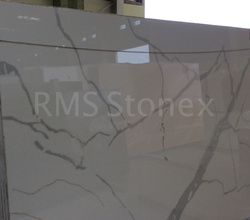 We are leading supplier of Coffee Pearl Marble. 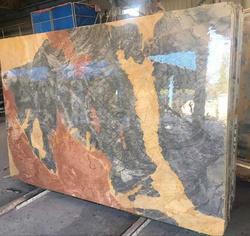 We provide to our client a wide range of Brown Belgian Marble.